Every year on the first of December people around the globe come together to show their support in the fight against the spread of HIV and AIDS, commemorating those who have died and supporting those who still suffer. 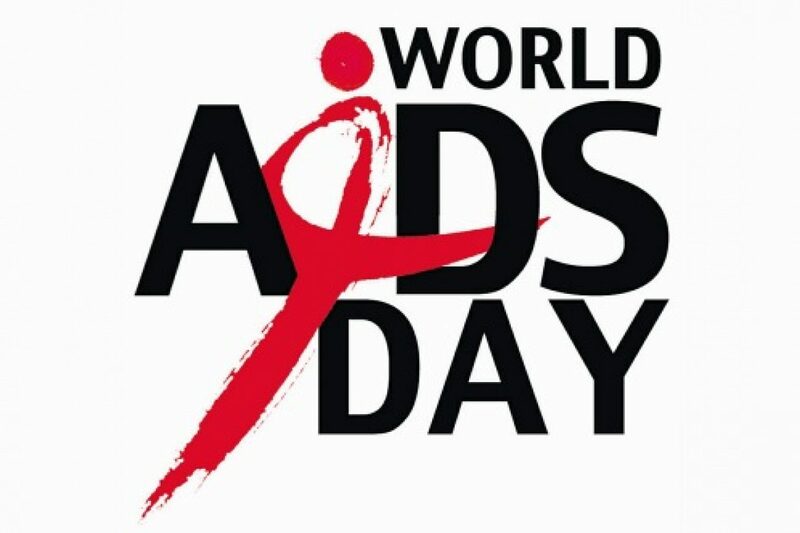 Worlds AIDS Day was originally celebrated in 1988 and was the first ever global health holiday. Currently, there are an estimated 34 million people living with the virus and more than 35 million people have died of AIDS, making HIV one of the largest pandemics in recorded human history. While there is still no cure for HIV infection, with modern scientific advances, HIV has become a fairly manageable chronic condition for those with access to retroviral medication. In fact, those born with HIV in developed countries have a normal life expectancy. There is still so much more to be done. 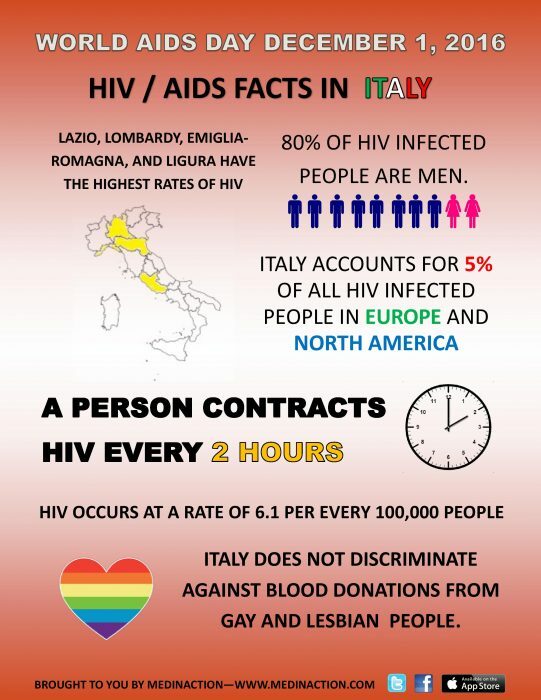 There is a tremendous amount of stigma surrounding HIV and AIDS including misinformation about how it is spread. The UN estimates that 40% of those infected with the virus don’t know their status. Over the past 10 years, while new HIV infections have decreased by 6% worldwide, they have increased by 57% in Eastern Europe and Central Asia. Statistics like this prove that increased public education, awareness, and access to antiretroviral therapy is essential to meeting the WHO’s goal of ending AIDS by 2030.